Funny, inventive story – watch out for what’s lurking under the bed! In a nice twist on the Pied Piper story, the children of Whiffington wake up one morning to discover that all the grown-ups have disappeared, stolen away in the night by – what? 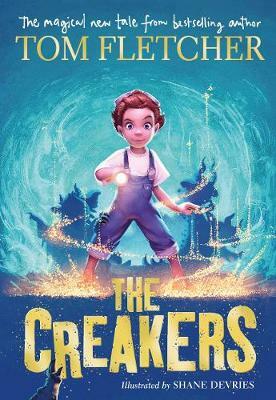 Amidst the chaos of unmade beds, unbrushed teeth and unwashed dishes, Lucy Dungston is determined to rescue her mum, even when she realises that the revolting Creakers are the kidnappers. 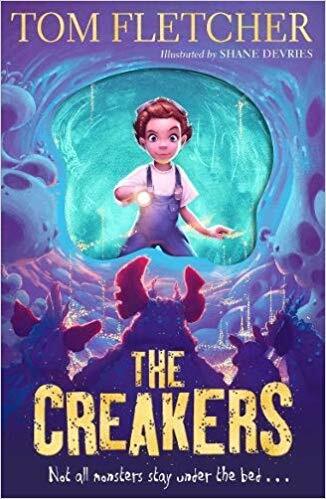 There isn’t a child in the land who hasn’t imagined something lurking under the bed, and the idea of the bumbling, muttering, smelly Creakers will give them a delicious thrill. It’s a fun adventure with a great set of lively young characters and some very exciting scenes. 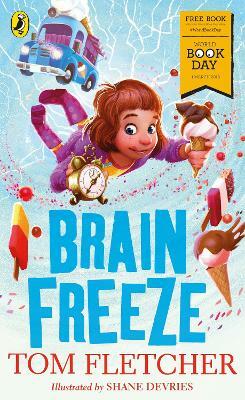 One to recommend to fans of Hamish and the World Stoppers by Danny Wallace and The Unlikely Adventures of Mabel Jones by Will Mabbitt. Some of our Lovereading4kids Reader Review Panel members were lucky enough to read and review The Christmasaurus. You can read their full reviews by clicking here. We've also received the following Vlog review from Toby Little, age 8. 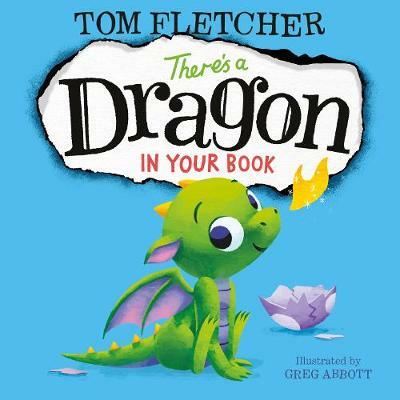 After writing songs with his band McFly for several years, Tom Fletcher turned his hand to writing stories. He is one half of the duo behind the bestselling Dinosaur That Pooped series. 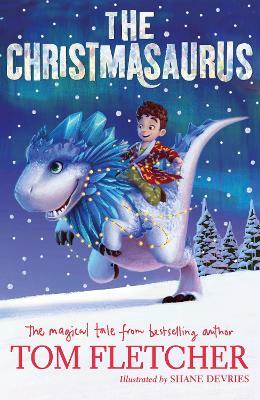 The Christmasaurus is Tom's first novel for young readers, and combines his love of Christmas and dinosaurs. You can find Tom Fletcher on his Youtube channel here!